Marvel’s second Civil War has almost come to a close in the comic book world. The entire civil war went up with a bang with over the last few comic book releases. While some heroes triumphed over impossible odds, others fell and were lost to the world. Tony Stark and his Iron Man persona received the brunt of the drama. The recent revelation about his biological parents, and the loss of Colonel James Rhodes, hit him a lot harder than he let on. Now, Tony Stark has decided to pass on the Iron Man baton. 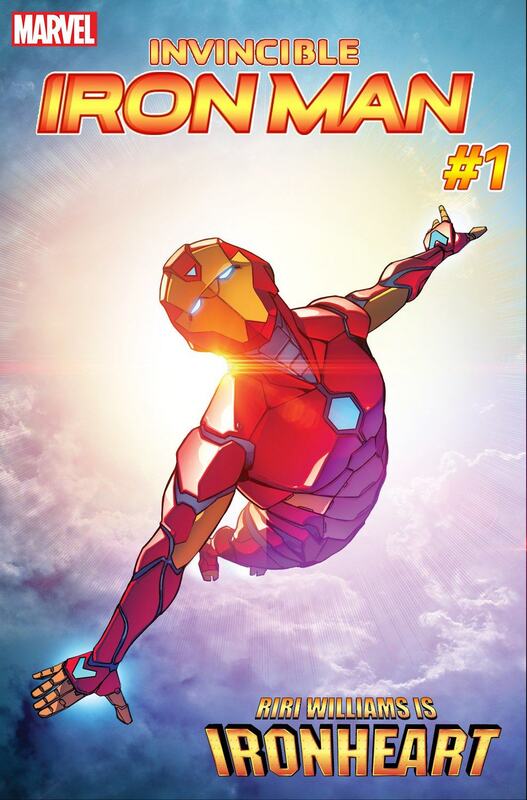 The past few comics book releases have opened the plot up for the new Iron Man to no longer be an iron ‘man’ at all. 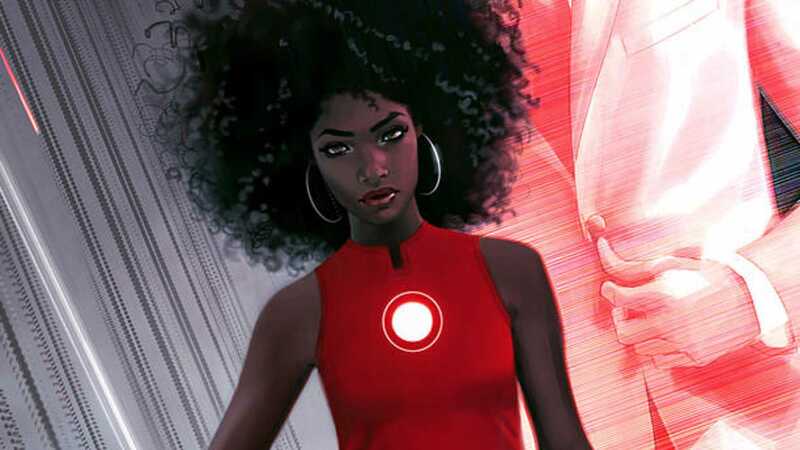 It has actually been revealed that the new Iron Man is a teenage MIT student and technology genius by the name of Riri Williams. She has received Tony Stark’s baton and taken over the “Iron” mantle. 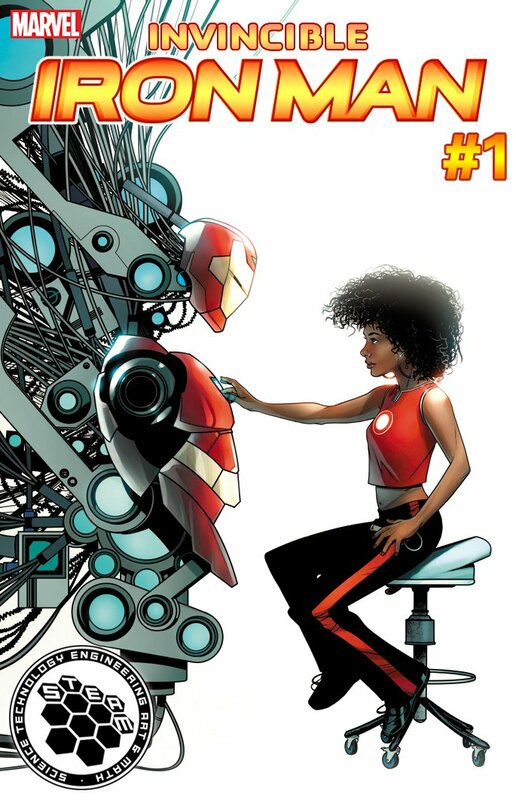 In the comics, Riri Williams fashioned her own powerful suit of armour out of scraps that she found lying around campus. Tony hears about her and sets off to find her to make her his new successor. As is usually the case with famous male/female superhero counterparts, it was long rumoured that Riri would be called Iron Woman. This could not be farther from the truth. Her new identity, much to the dismay of many metal and rock fans out there, will not be Iron Maiden either. Instead, Riri will take on the name of Ironheart. When asked about the choice of name, series writer Brian Michael Bendis said “Iron Woman seemed old fashioned to some. Iron Maiden looked like a legal nightmare. And Ironheart, coined by Joe Quesada [Marvel CCO], after I told him my planned story for Riri, speaks not only to the soul of the character but to the Iron Man franchise as a whole”. 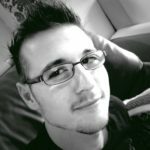 Bendis went on to tease a bit about Riri’s story as well. While Tony crafted the armour to save himself, Riri dons the armour for entirely different reasons. Although Bendis did confirm that it would still be heart-related. He added that “when people see her story, you’ll be amazed at how simple and brilliant Joe’s suggestion was”. It is unknown what exactly will happen to Tony Stark. However, it has been confirmed that he will act as the Artificial Intelligence in Riri’s suit. The writers were tight-lipped on the actual physical status of the current man in the Iron suit. Two covers for the new comic book title have been released. It is easy to see that Riri will inject new life into a character and bring a little diversity to the current lineup of comics. Let us just hope that they forego stereotypes and bring a real character to life that we all can relate to. The first issue featuring Riri’s origin story and transition into the Ironheart persona will release in November 2016.